This is an article in a series where I answer questions people pose to me about credit cards and travel…. In this article I talk about a few ways to access airport lounges through memberships and compare the different membership programs. 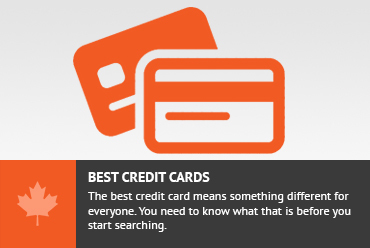 In the next article I’ll talk about the best ways to get that membership paid for through having the correct credit cards. Best use of American Express Membership Rewards for a flight to Asia? In this article, I show Seabird how he can get his trip to Southeast Asia for the least number of American Express Membership Rewards. 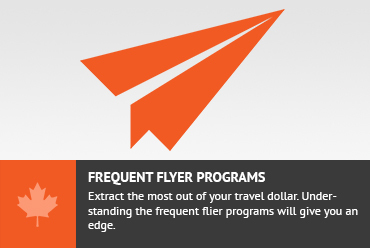 There are a few ways to reduce your costs of flying. Sometimes you just have to fly at a specific time, but sometimes you have some flexibility. In this article I talk about some of the strategies I use to help decide how and when to travel and reduce my costs. Aeroplan’s mini round the world itinerary is one of the best bargains in frequent flyer programs. The concept in question is to make use of the stopover feature combined with Aeroplan’s lax routing rules. Fly over the Pacific to an Asian destination and fly back over the Atlantic with a stopover in a European city. 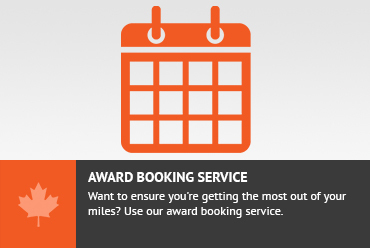 This is a great value and one of the best redemptions of Aeroplan miles. Something I recently discovered, while trying to figure out an Aeroplan transfer is that you can transfer Aeroplan miles to US Airways Dividend miles at a pretty decent rate. This opens up so many possibilities to people who understand where each of the 2 program’s strengths are. In this article, I’ll show you how to exploit this to take advantage of some of the great parts of the US Airways award chart and know when it makes sense to transfer your Aeroplan miles to US Airways miles. In this article, I’ll talk about how you can transfer your Aeroplan miles to American Aadvantage miles (or British Airways Avios, Cathay Asia Miles or Westjet Dollars) if you have the RBC Avion credit card (for Canadian residents only). The number of seats available for redemption is limited to maybe 5 or 10 seats on any given flight. There are a few engines that allow you to search availability on Star Alliance partners. In this article, I’ll show you how to find which flights you can use your Aeroplan (or other Star Alliance partners) miles for flights.